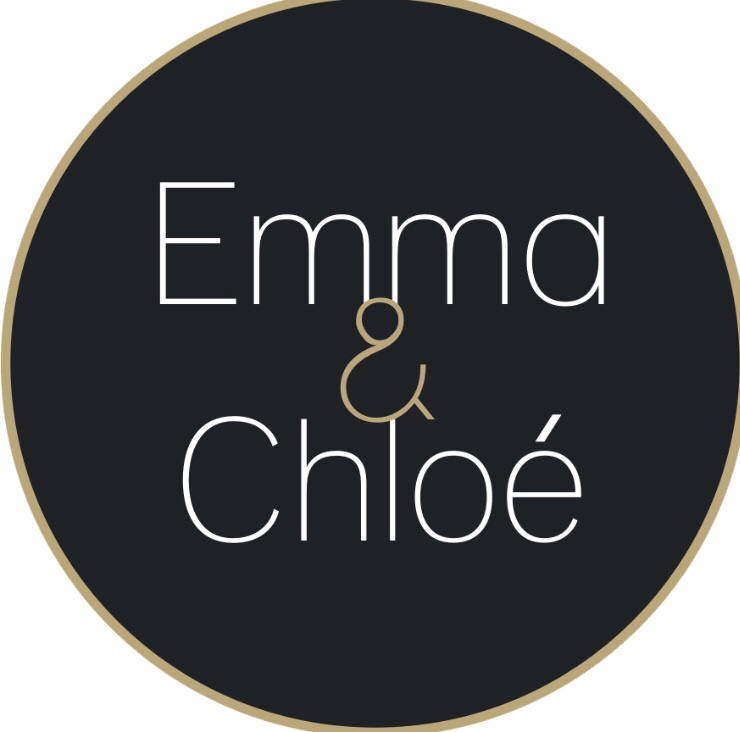 Emma & Chloe is a monthly French designer jewelry subscription box. 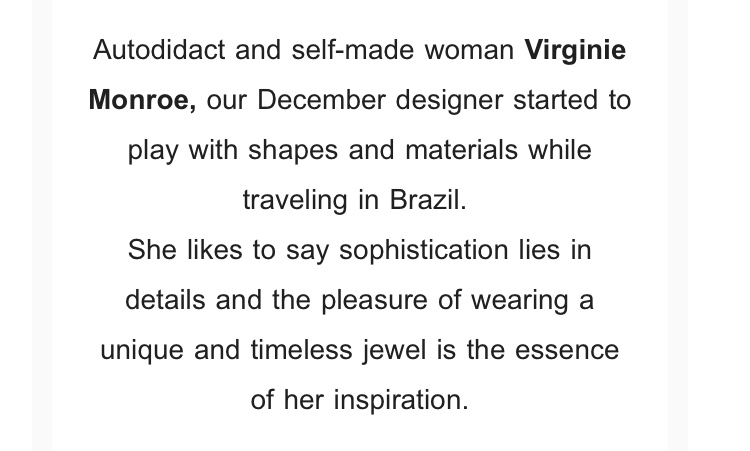 Here’s the December designer chosen and some information about her. To save 20% off your first box, use promo code WELCOME20 and the link below. 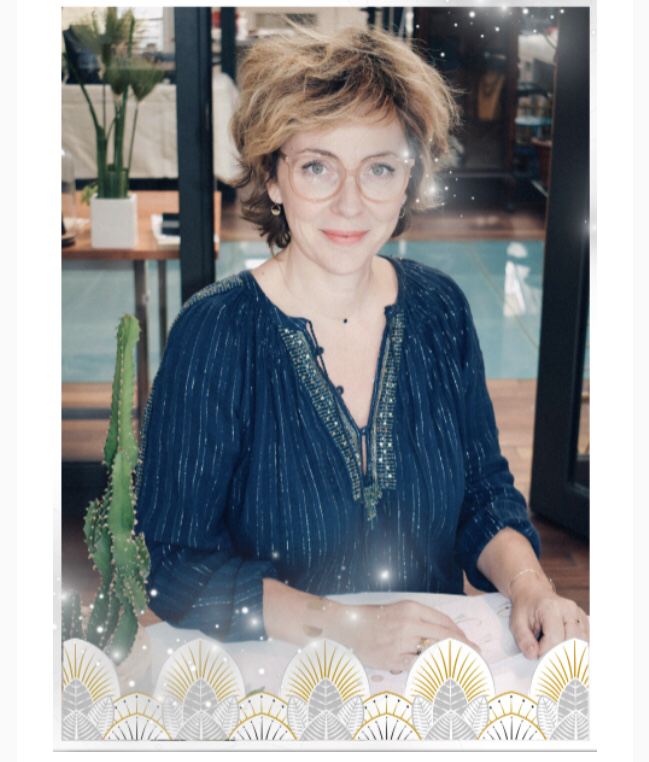 This post may conatain referral/affiliate links.